Week 3: Half-marathon update | Fit Girl. Happy Girl. 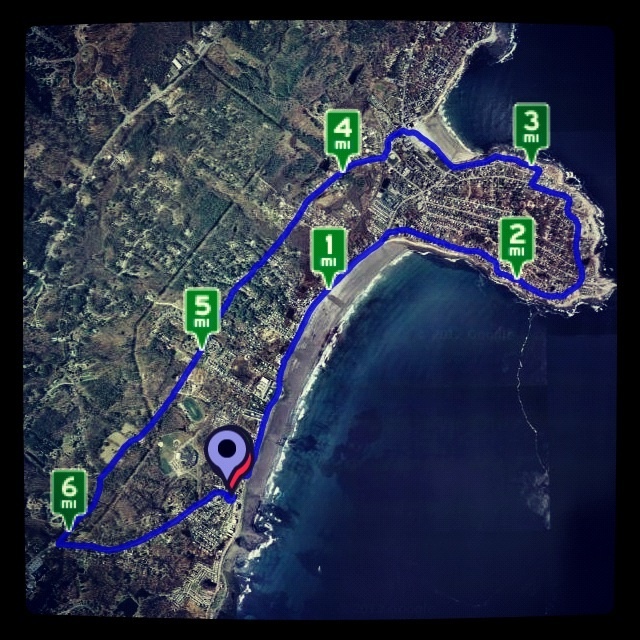 Pingback: See Sean Run » Blog Archive » I’m about punch myself in the face!